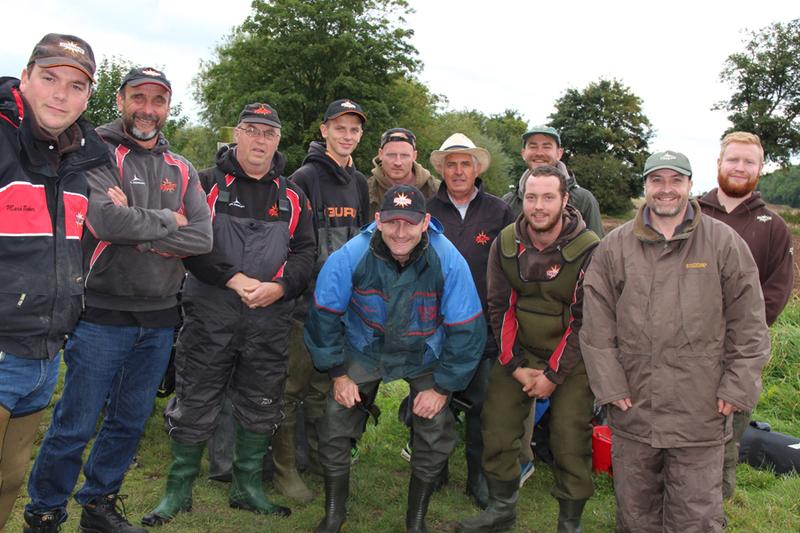 The annual Dynamite “River Float Championship” took place on the River Trent last week with the chosen stretch to do battle between Nottingham and Newark. The rules were simple, catch as many fish as you can in 4 hours using float only tactics. 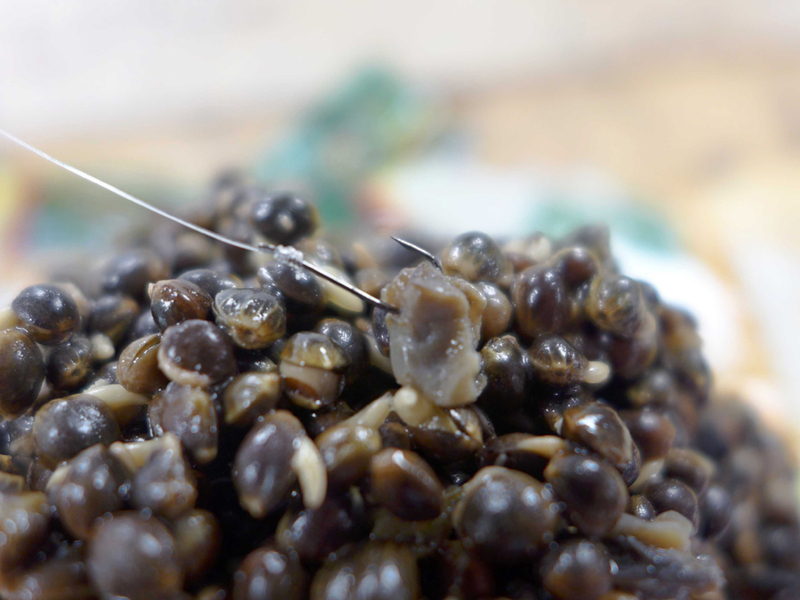 Top rod on the day was Andy Paton, (Cupcake) who fished the stick float 2 foot over depth using Hemp and 4mm Snail on the hook. 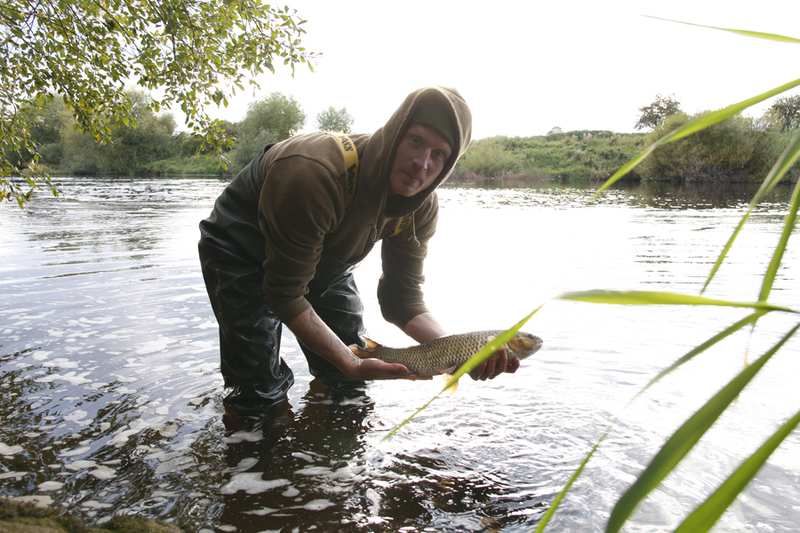 This method resulted in the capture of 5 barbel up to 5lb in weight. 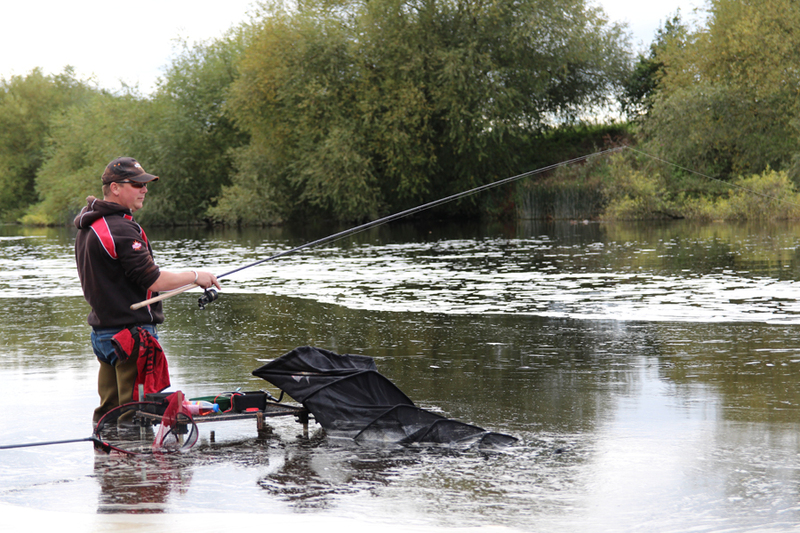 Andy’s match winning weight was 25lb 5oz. 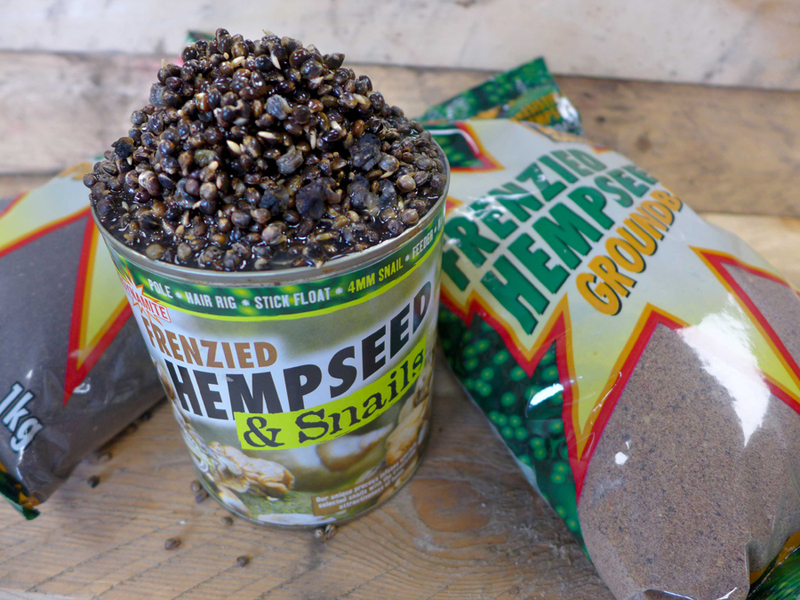 Runner-up was Product Development Manager Mark Baker who fished the stick float, feeding Hemp & Snails and casters. Mark weighed 15lb 8oz of quality roach. Third spot went to our resident all-rounder Brett Fowler. 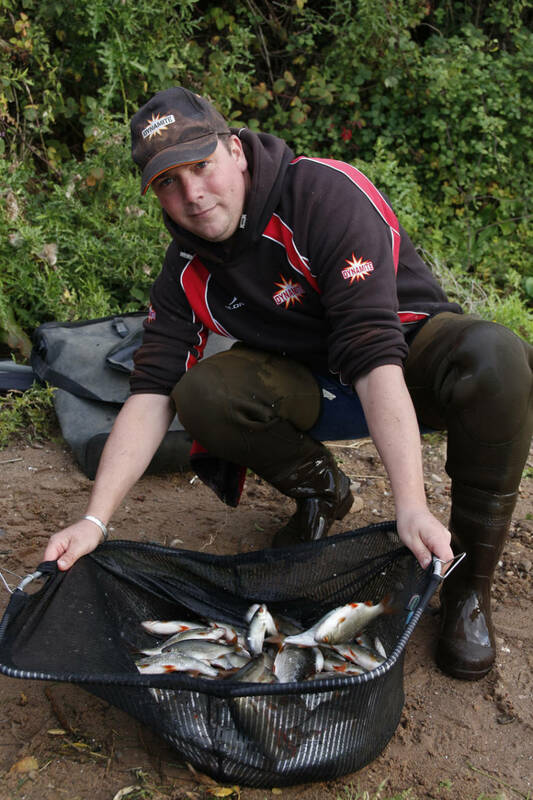 Brett caught two decent chub to 3lb using a stick float and trotting up to and under some overhanging trees. Brett’s 11lb 2oz net also included some quality roach. 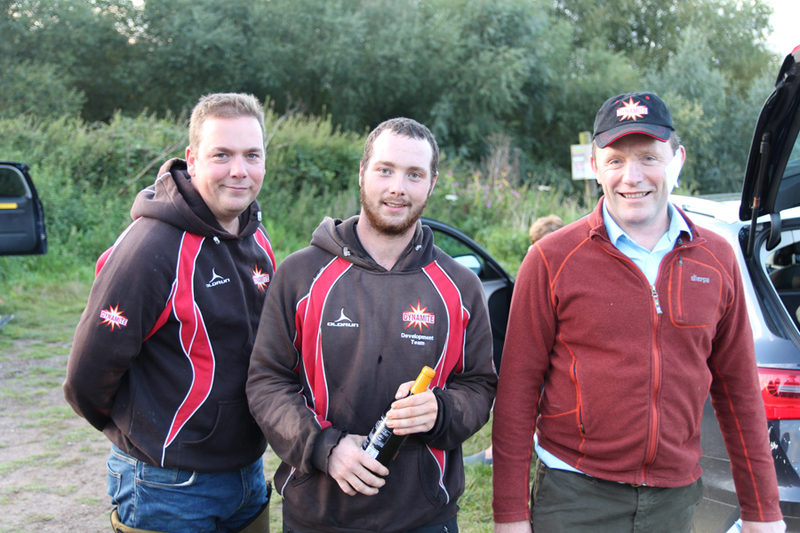 Forth spot went to Chris Smith who opted to fish the flat float on the pole. 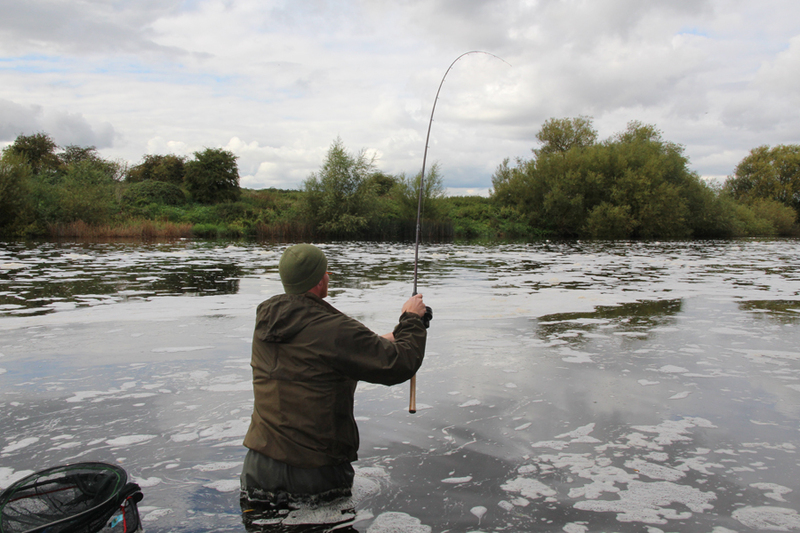 Chris balled groundbait at 11 meters and caught three surprise skimmers from this line. 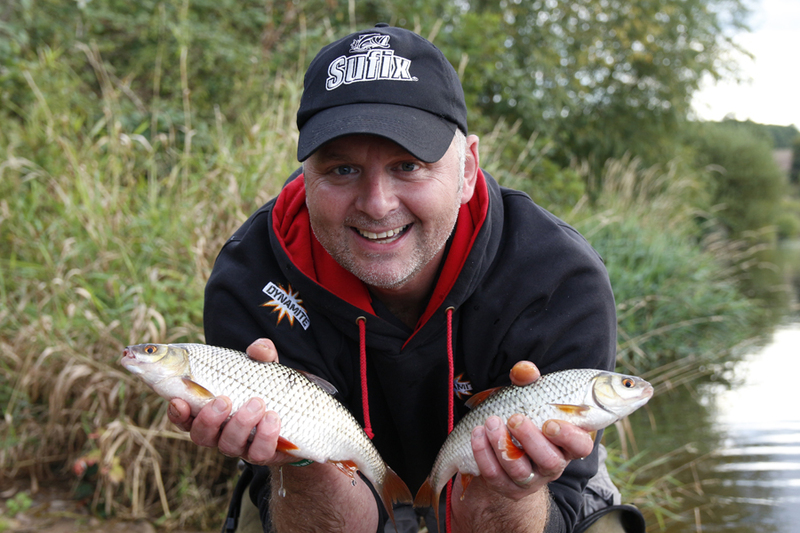 Chris’s 10lb 7oz also included a couple of roach touching the 1 pound mark. A special mention should go the Salesman Graham Skinner who went into the Championship as bookies favourite. 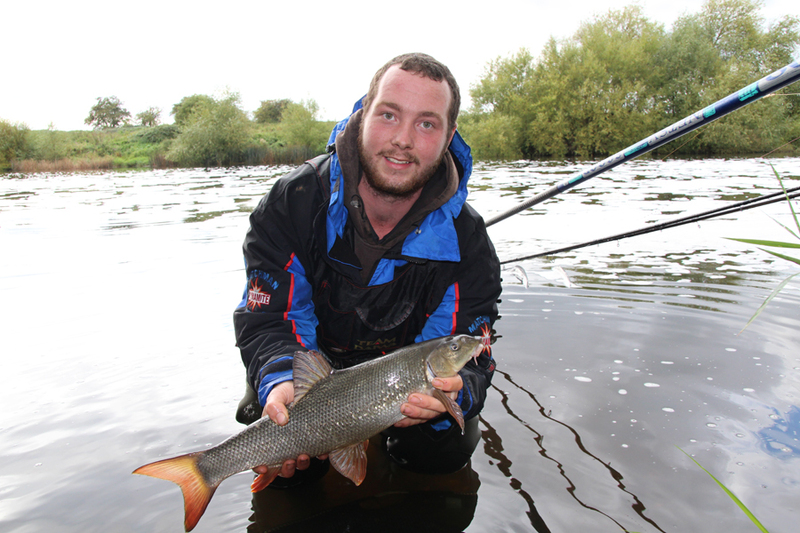 Graham had a frustrating day losing 4 barbel on the stick float, including one that hook pulled at the landing net.